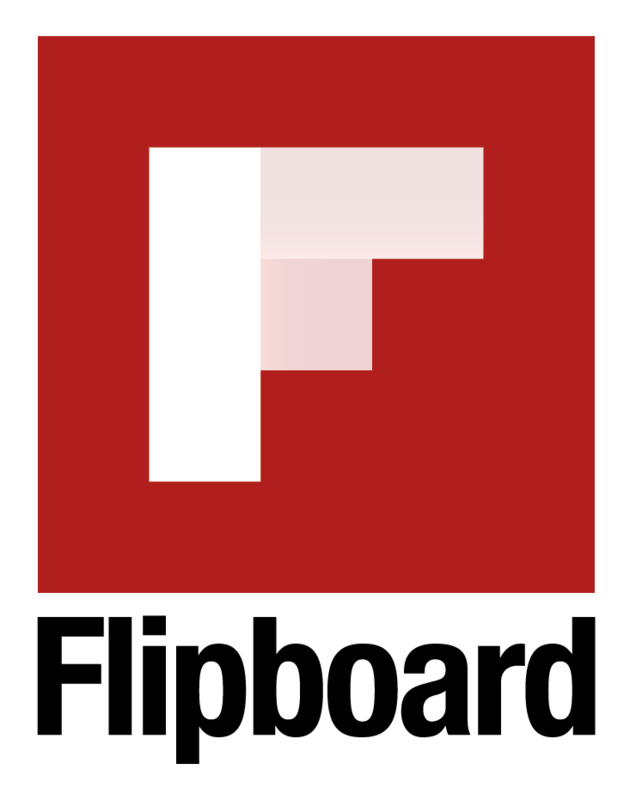 Thankfully, several features, pluggins or apps makes up for its limitations in particular with PDF management. Instead of manually search for your library’s articles, you can build an advanced search, enter your search criterias and terms then save it as a saved search. Another interesting discovery is Zotfile. 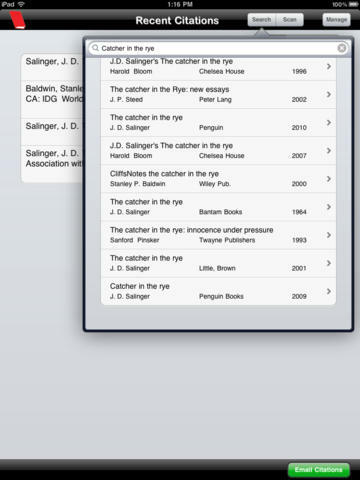 Zotfile allows you to choose where you want to store and name your PDFs, including in a Dropbox file ! It makes this possible by “linking the citation entry in Zotero to the file“. You can, for example, store your PDF files in a folder called “My thesis” that lives in your Dropbox space. 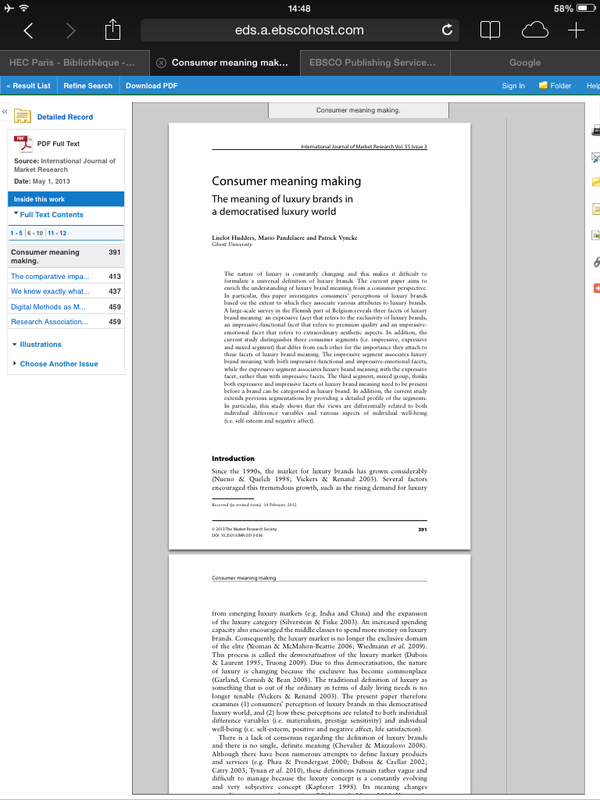 If you open your PDF in another application to add highlights and annotations, Zotfile can actually extract and save them as an attached note in Zotero. 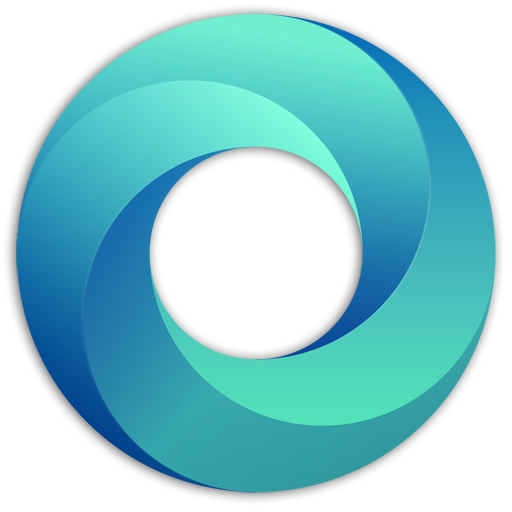 This feature is one of Zotfile’s best asset. 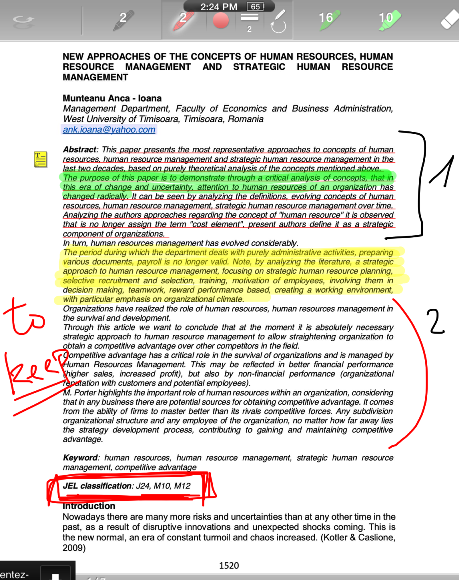 On your PDF document, highlight an expression or a paragraph and make a right-click to select Manage Attachments —> Extract Annotations. 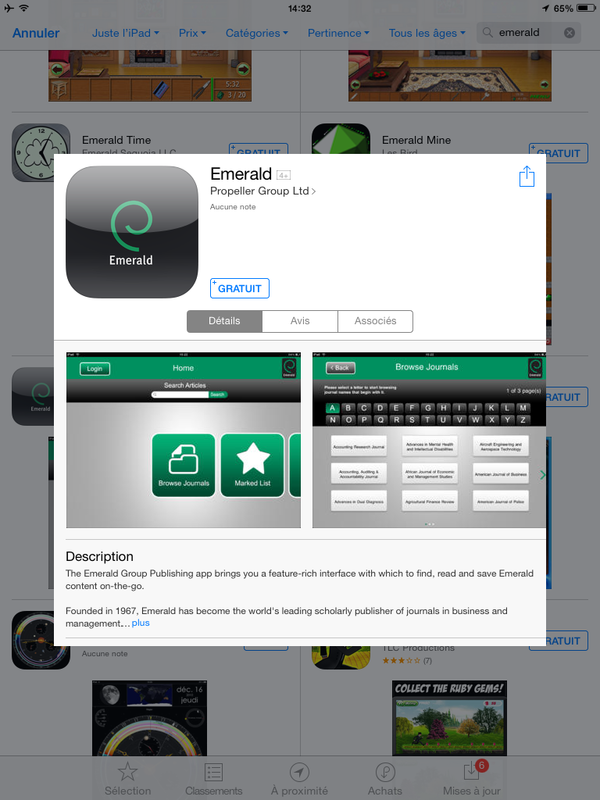 First, you need to download and install the iPad app of Zotero : Zotpad. 1. Link ZotPad with Dropbox. To do this, set both Zotero and ZotPad to use Dropbox as the file storage service in your settings. 2. 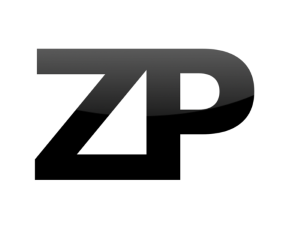 Set up the “Advanced Dropbox Settings” and preferences of ZotPad so that they exactly macth those in your Zotfile preferences : this will allow the download of your documents from Dropbox. 3. 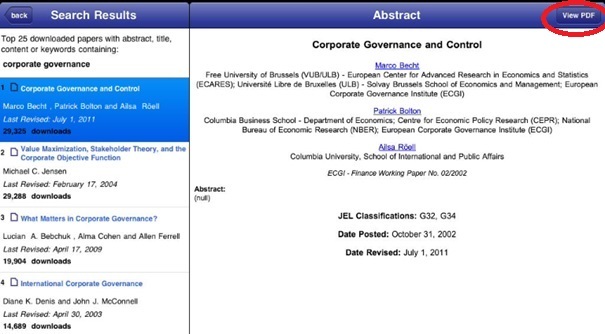 Then, on your document use the “Open in…” function to view the PDF on ZotPad and annotate it. 4. The annotated document will then be updated in Dropbox and Zotero ! 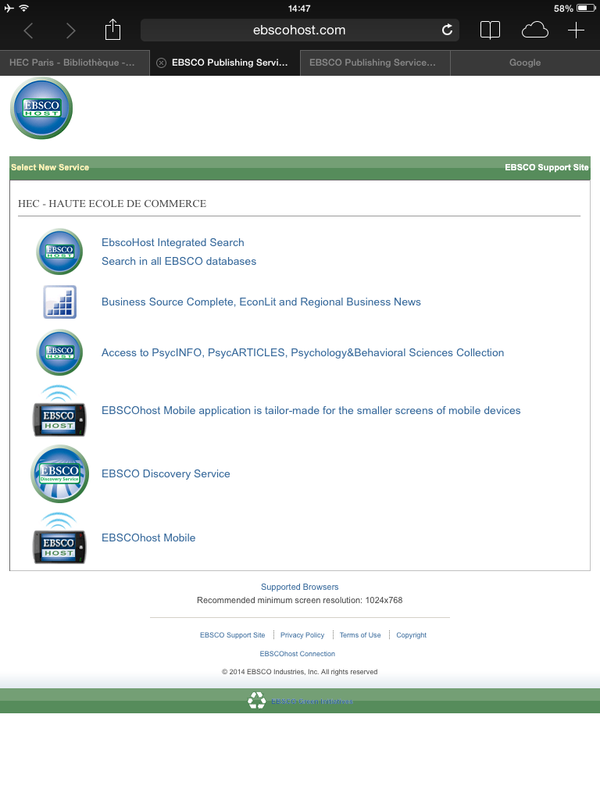 find out about the Easybib iPad app ! 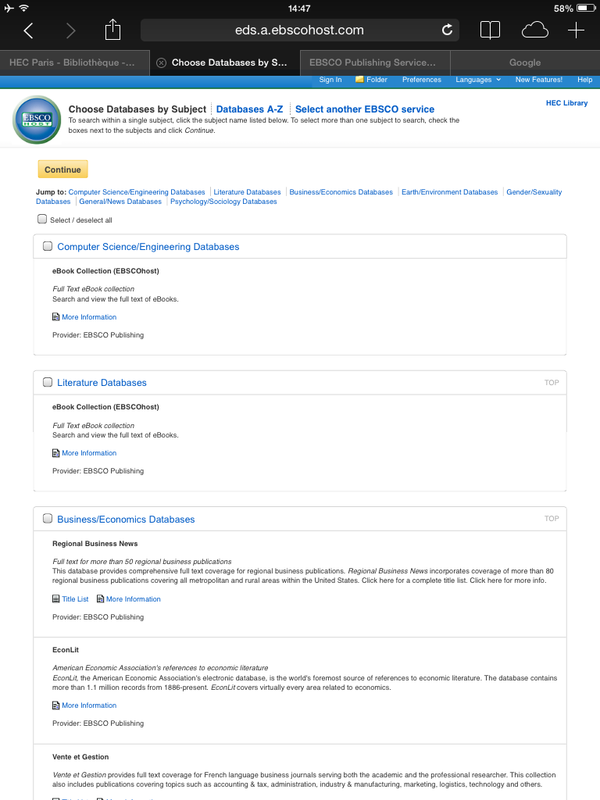 Easybib for iPad allows you to create accurate MLA, APA, and Chicago style citations in seconds by scanning a book bar code or by typing the name of a book. 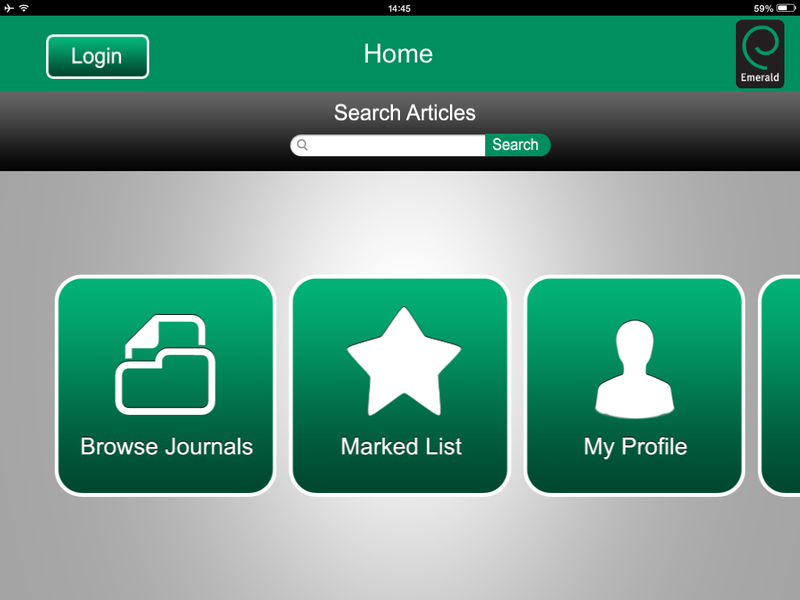 Create and manage your works cited list directly from your iPad. 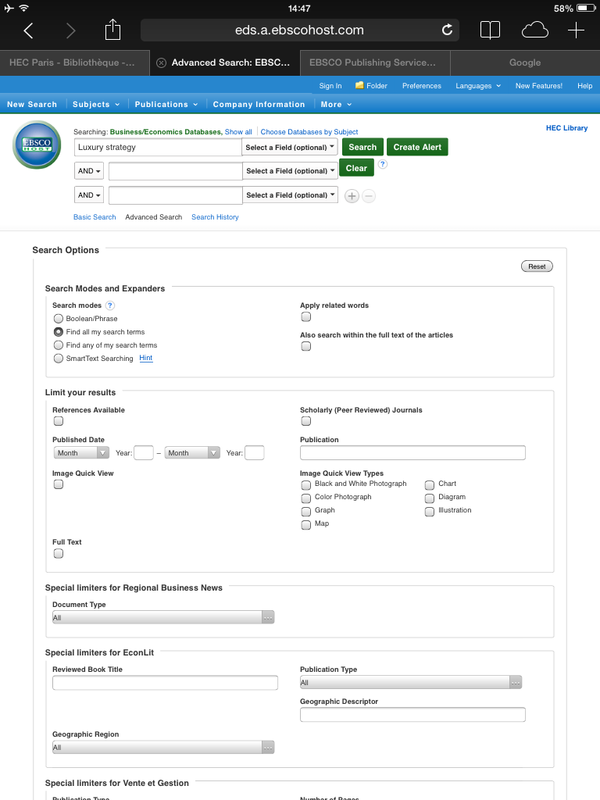 Once done, email or export your citations ! Word, Excel and PowerPoint now on iPad! From the beginning of April, 3 small apps that all iPad owners have only dreamed of owning for free, have finally appeared on the App Store : Word, Excel and Power Point ! these applications allow you to view Microsoft Office documents (doc , ppt , xls … ) with a quality similar in every respect to the Ms Office suite for PC . You can synchronize your documents via One Drive and access them from another device. Plus, when you open a document, it will continue exactly where you left off, including any modifications made. You will have to purchase the paid version of Office 365 ( from 69 € / year) to create and edit documents, and to gain access to the wealth of features and menus of the Office suite. 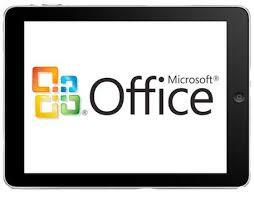 But if you do not want to spend the money, Microsoft has made the Office Mobile App available for free ! Now you can work like the pros ! You can now avoid trawling through articles that hold no personal interest, by personalising your news feed on your mobile device. 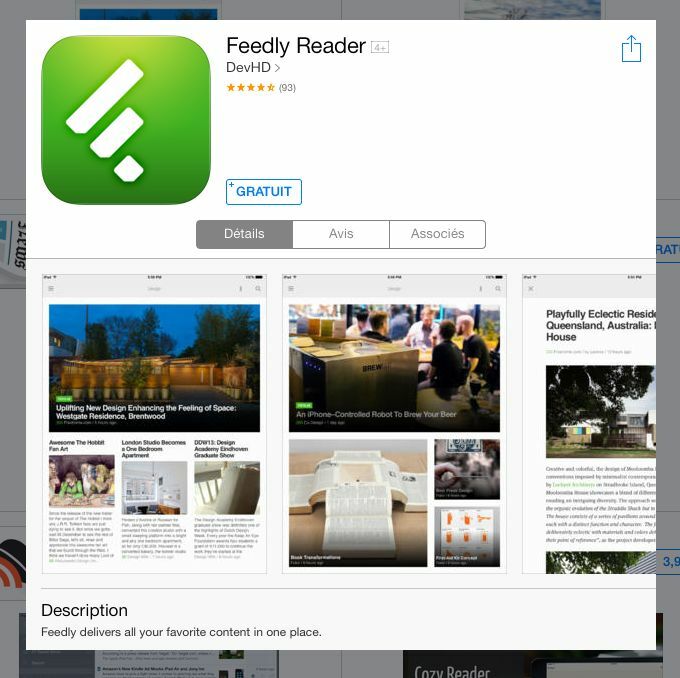 Feedly is an application designed to “deliver all your favorite content in one place” by making contecnt from news sites, magazines, feeds, tumblr blogs, YouTube, Vimeo etc available all in one place. 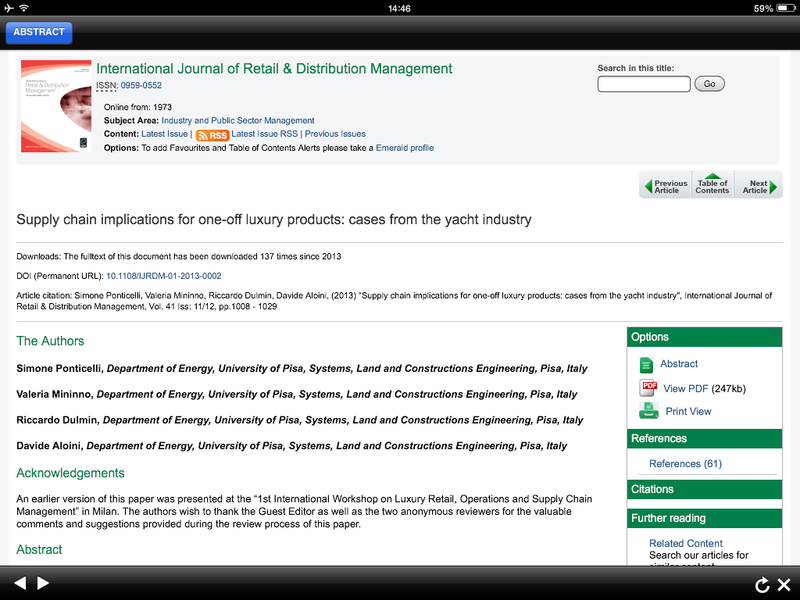 Equally, you can flag articles to read later, or further explore the publication by following the corresponding sections in the menu available from the left hand side of the screen. 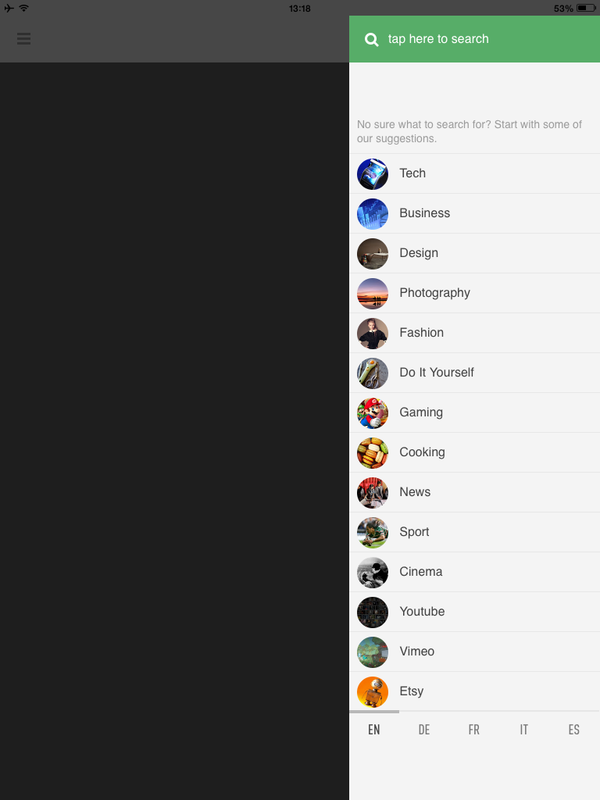 When you launch the app, your home page news feed will now contain articles from publications you have subscribed to. 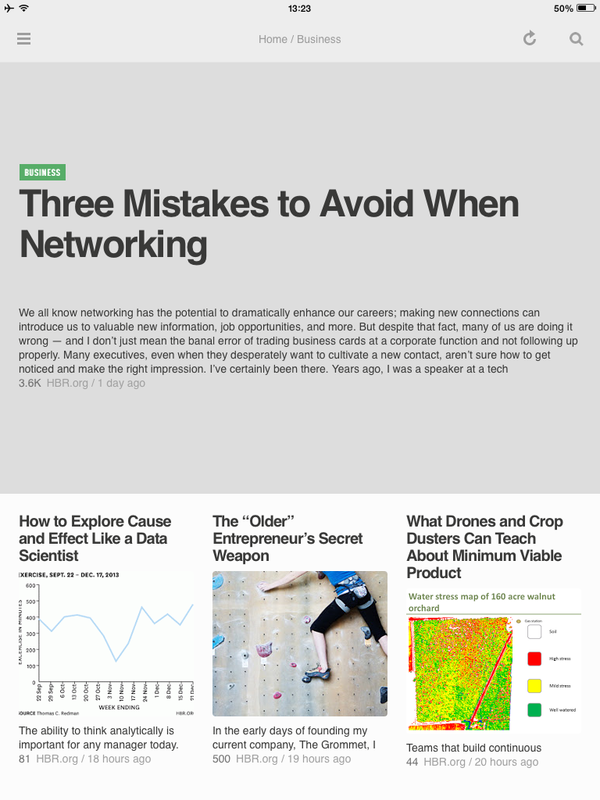 Tap an article to read it in full, or sort your news feed by sector using the left hand menu. For more information and step by step procedures to help set up these applications, consult this guide! 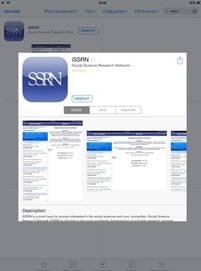 also has its application, called iSSRN. You can conduct a search using the search bar, and your results will appear according to number of downloads. 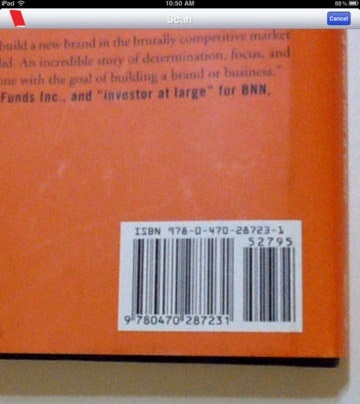 Simply touch “view PDF” to see the article in full, or on one of the authors names to get a more complete profile. 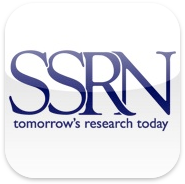 Studying with your mobile device : Some useful apps you need to download ! All you need are the right tools ! 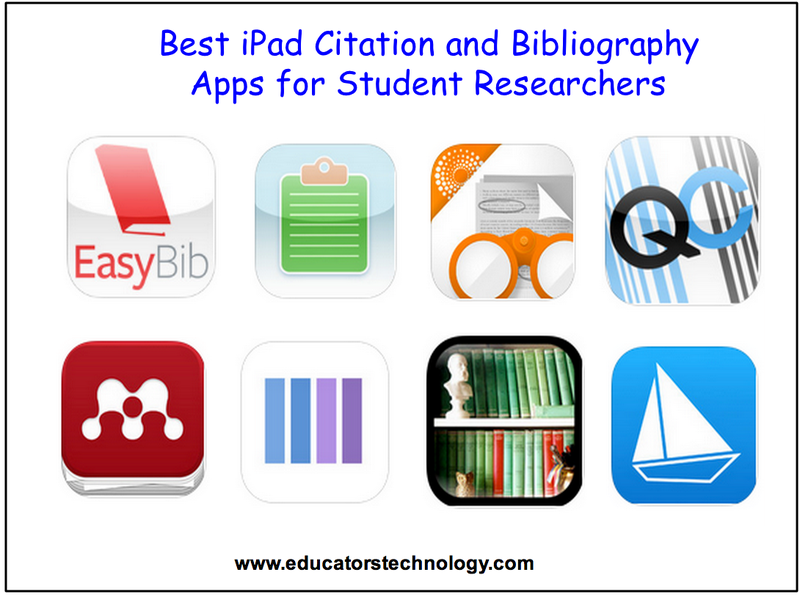 TeachThought have listed 25 of the best research apps for iPad and Android to get you started. 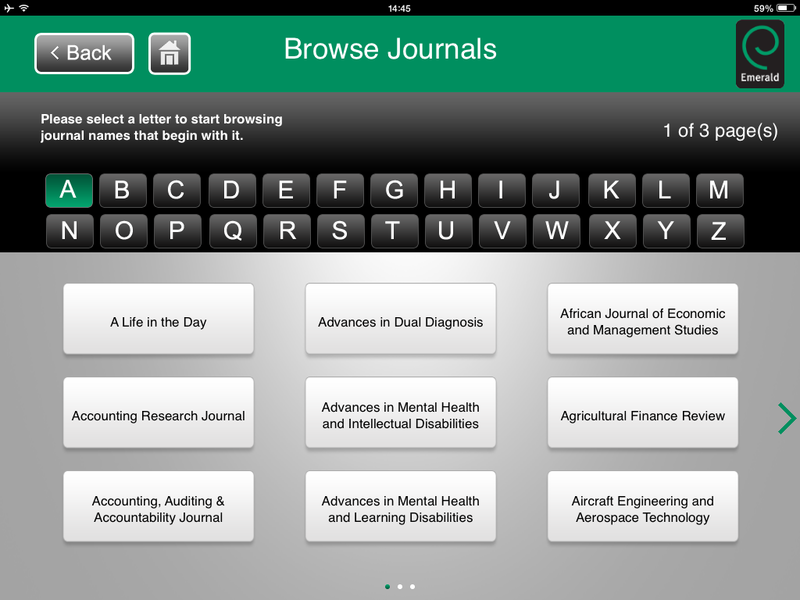 Questia Library : This app give you access to over 75,000 books, 9 million articles, and 7,000 research topics ! 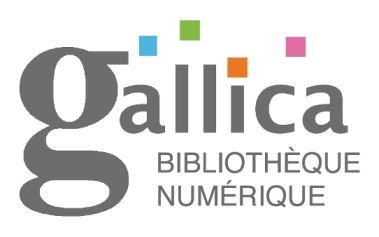 L’application Gallica pour smartphones et tablettes Android a bénéficié d’une refonte complète. 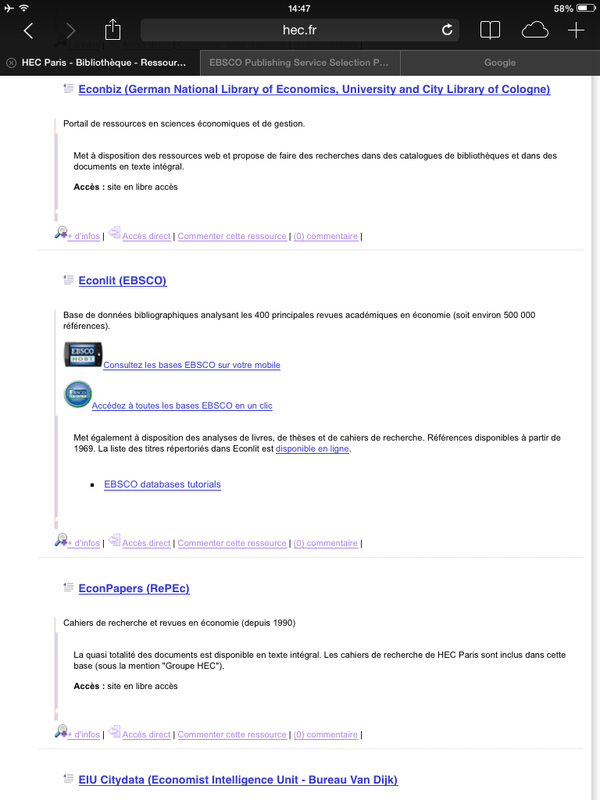 L’application vous permet rechercher des documents sur l’ensemble des fonds numérisés par la BnF mais également de les télécharger ou de les partager par email ou sur les réseaux sociaux.